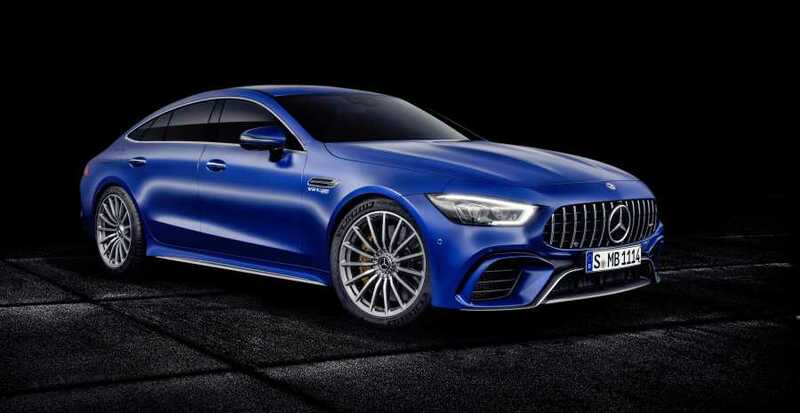 THE new Mercedes-AMG GT 4MATIC+ four-door coupé has hit UK streets, with prices starting at £121,350 for the GT 63 4MATIC+ model. The GT 63 S 4MATIC+ is up for grabs from £135,550 while the GT 63 S 4MATIC+ Edition 1 starts at £148,950. The GT 63 uses AMG’s hand-built 4.0-litre V8 ‘hot V’ biturbo petrol engine, which generates 585bhp and can accelerate from 0-62mph in 3.4 seconds, while the GT 63 S delivers 639bhp and is even quicker at 3.2 seconds. 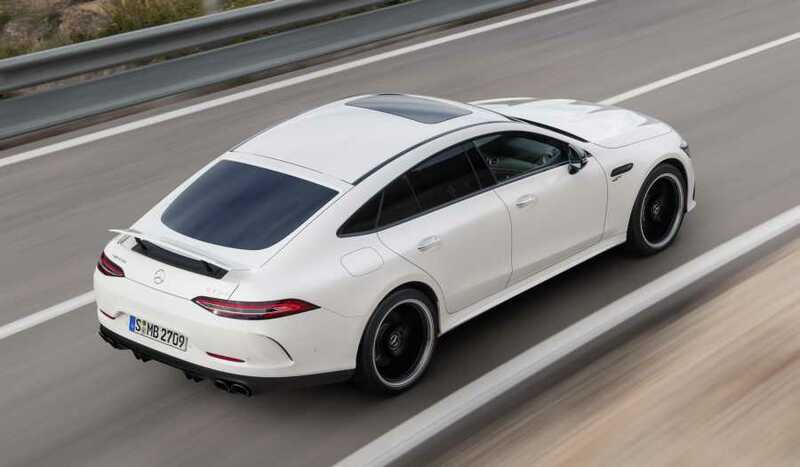 Fuel figures see the GT 63 deliver a Combined consumption of 25.2mpg with 256g/km of emissions, while the S delivers 25.0mpg and 257g/km of CO2. All three versions come as standard with an AMG Speedshift MCT 9G transmission, which has a wet start-off clutch, reducing weight and optimising responses. AMG Ride Control+ suspension is standard on all versions and features continuous adjustable damping which provides better handling and a sportier driving experience. Standard equipment on the GT 63 includes 20-inch double-spoke light alloy wheels, Multibeam LED Intelligent headlights, parking package and 360-degree camera plus a 12.3-inch infotainment and cockpit display creating a widescreen effect. There’s also ambient lighting with a choice of 64 colours, heated front and rear seats, Comand Online infotainment system, AMG Track Pace, wireless charging, keyless start, a Burmester surround sound system and Nappa leather steering wheel. The GT 63 S adds the AMG Dynamic Plus package, which includes electronic rear-axle differential lock, RACE drive mode, larger front brake discs, yellow brake callipers and 20-inch alloys.